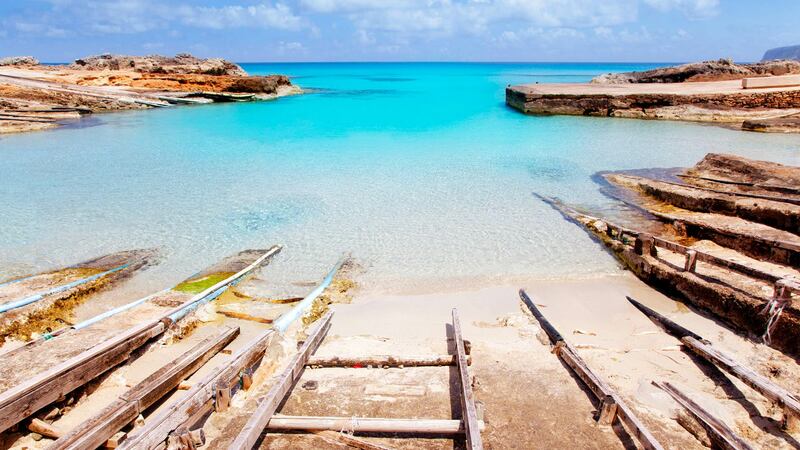 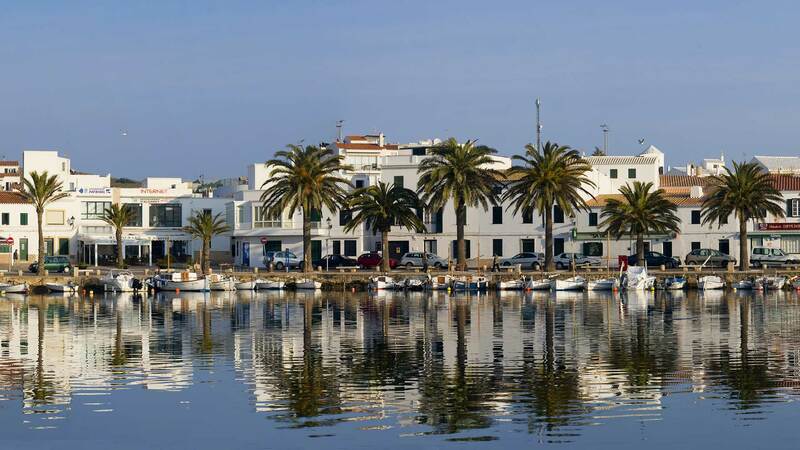 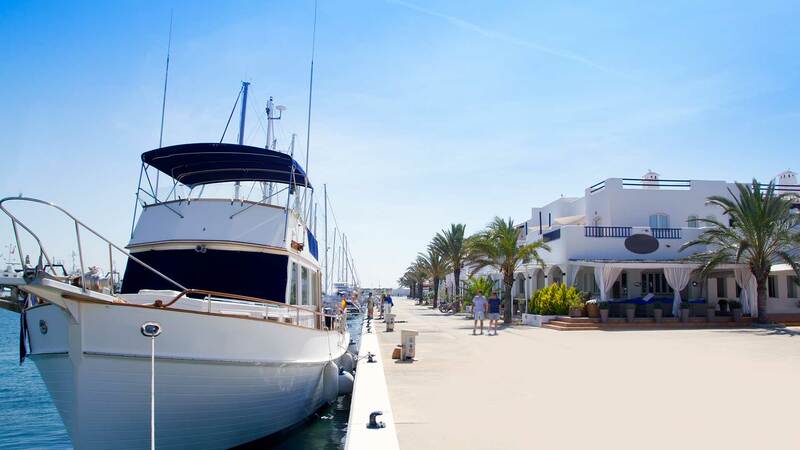 Discovering the Balearic Islands on board of a ship is without any doubt an unforgettable experience. 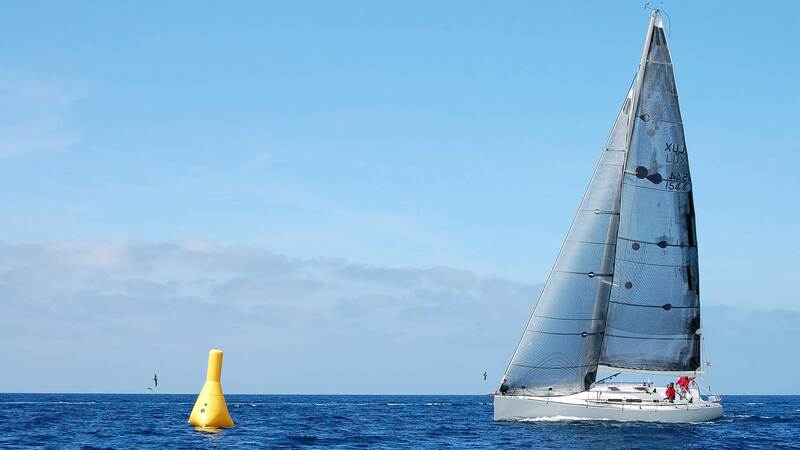 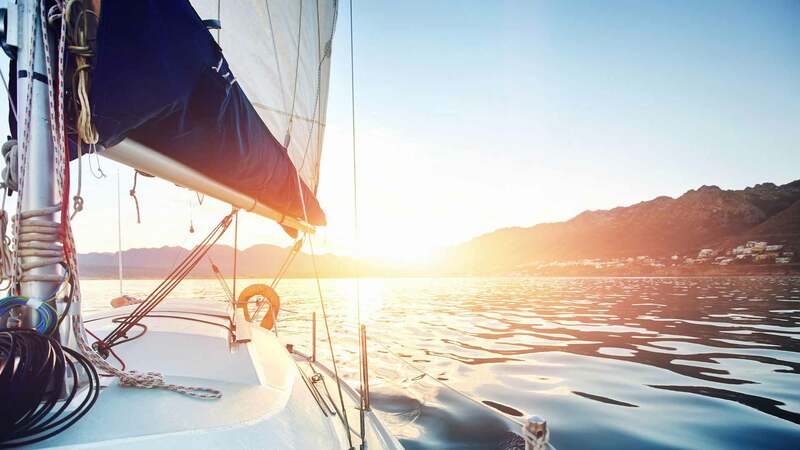 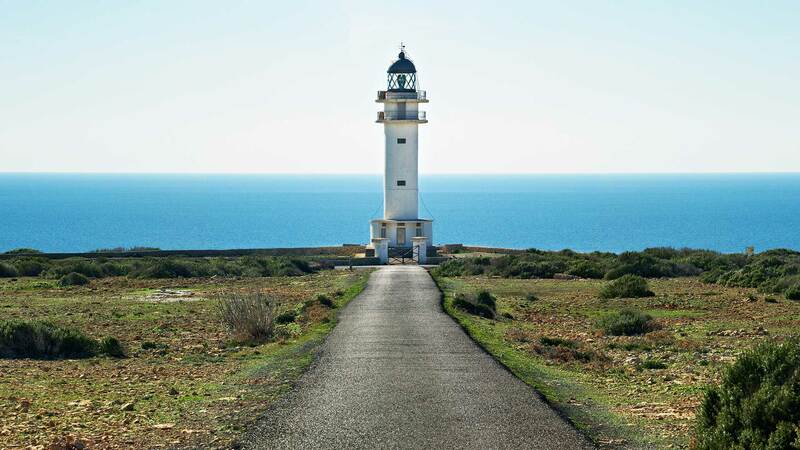 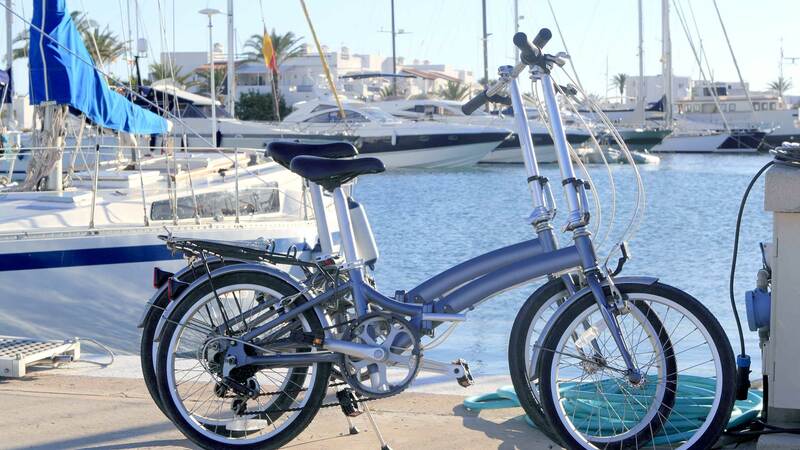 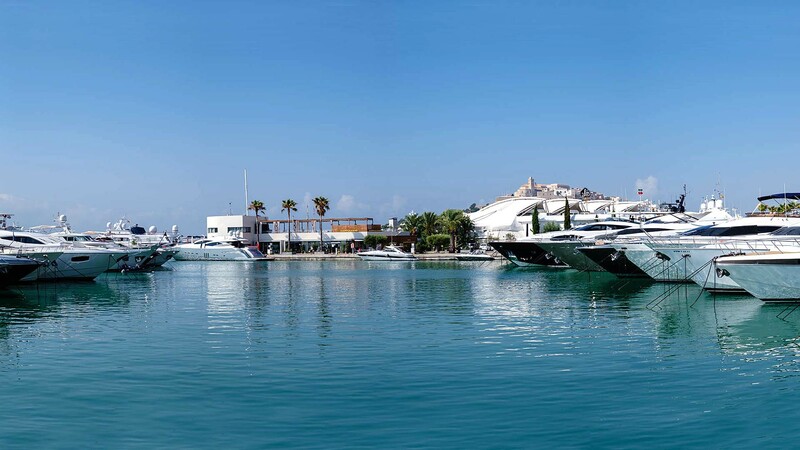 If you choose this way to enjoy your holidays, on the Balearic Islands you will have everything necessary to enjoy magnificent holidays in the sea at your disposal without having to worry about anything. 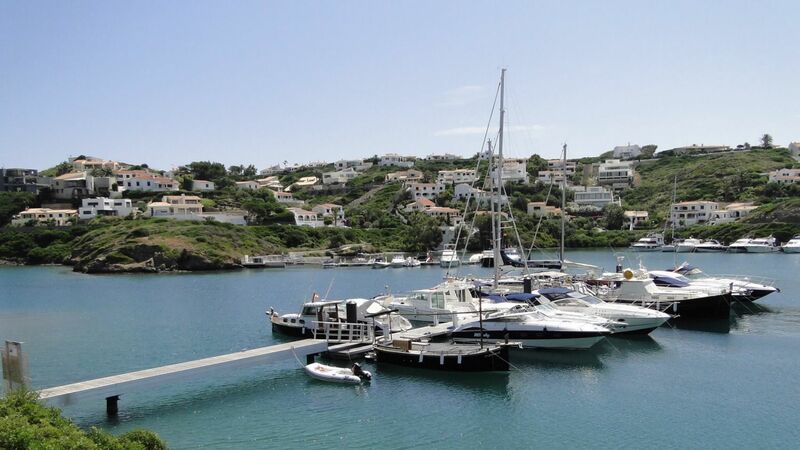 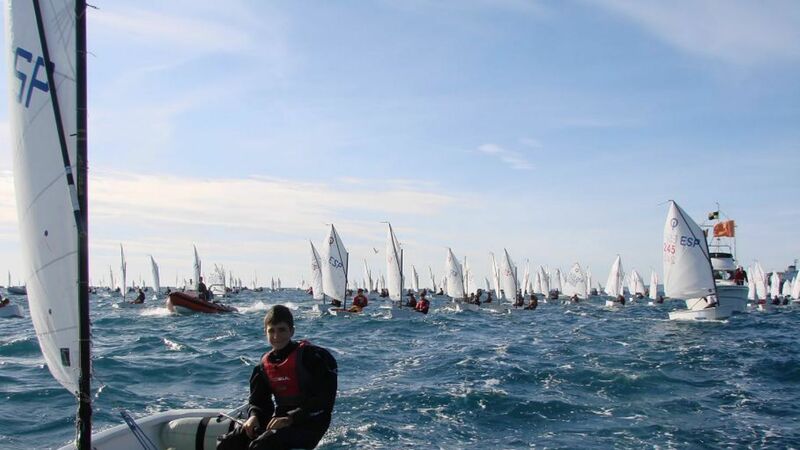 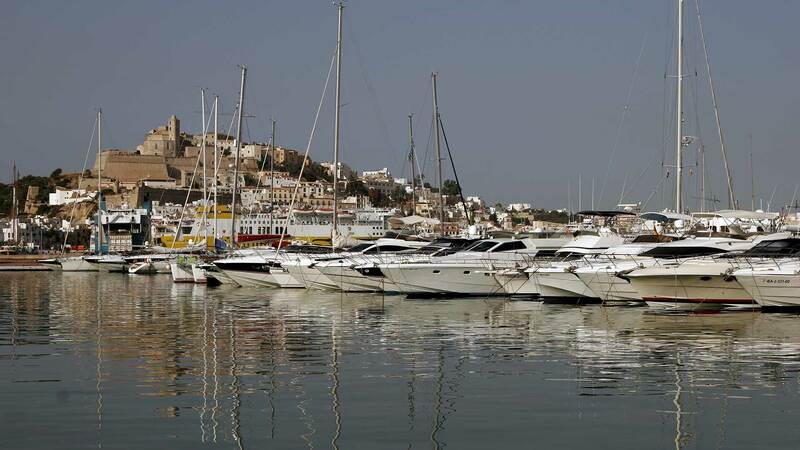 Live the sea through any of its ports, marinas and nautical clubs. 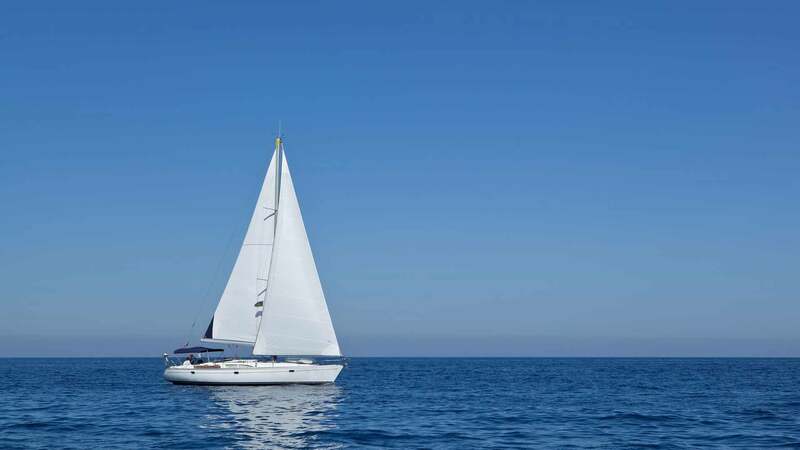 The islands have modern infrastructures with capacity for boats of any type of lengths in which you will be able to find all type of services like on board catering, repairs, cleaning, etc. 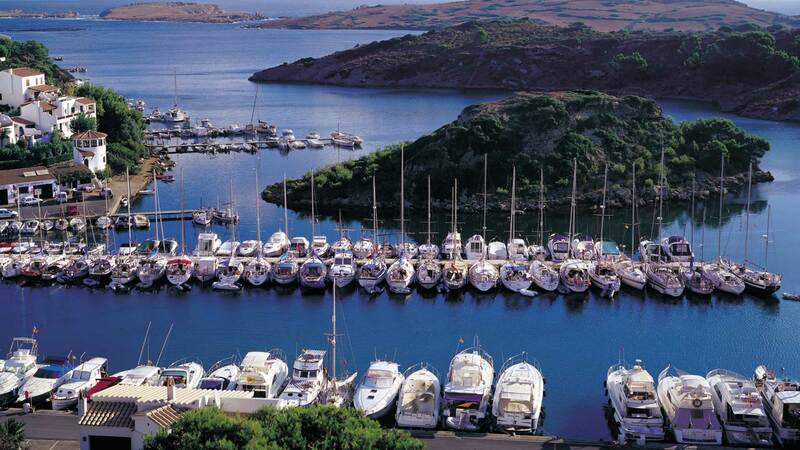 It is time to embark and sail the Mediterranean to discover the most seafront facets of the islands.